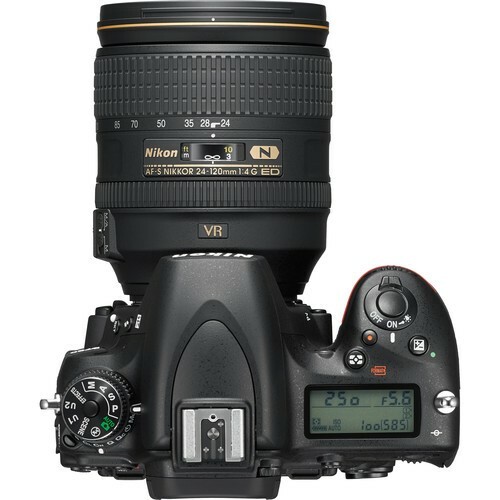 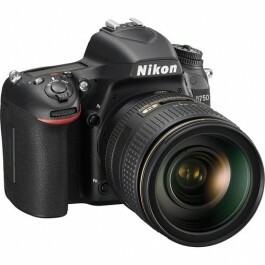 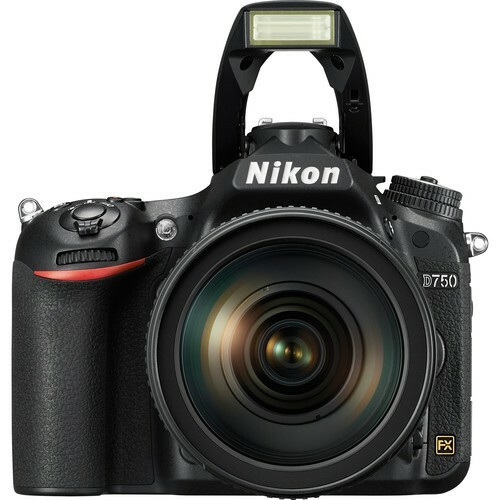 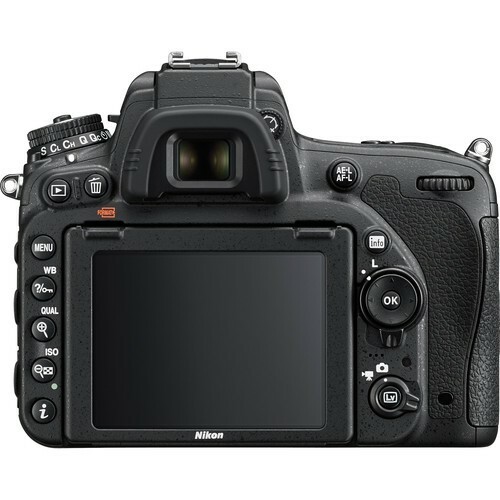 Included with the D750 body is the Nikon AF-S NIKKOR 24-120mm f/4G ED VR lens; a versatile wide-angle to telephoto zoom that features a constant f/4 maximum aperture. A pair of extra-low dispersion elements and three aspherical elements control chromatic aberrations throughout the zoom range while a Nano Crystal Coating helps to reduce lens flare and ghosting for increased contrast and clarity. 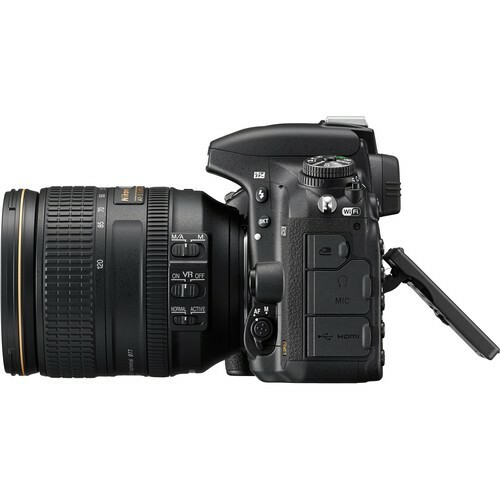 A Silent Wave Motor produces fast, quiet autofocus performance and Vibration Reduction image stabilization minimizes the appearance of camera shake to better enable working in difficult lighting conditions and with slower shutter speeds.